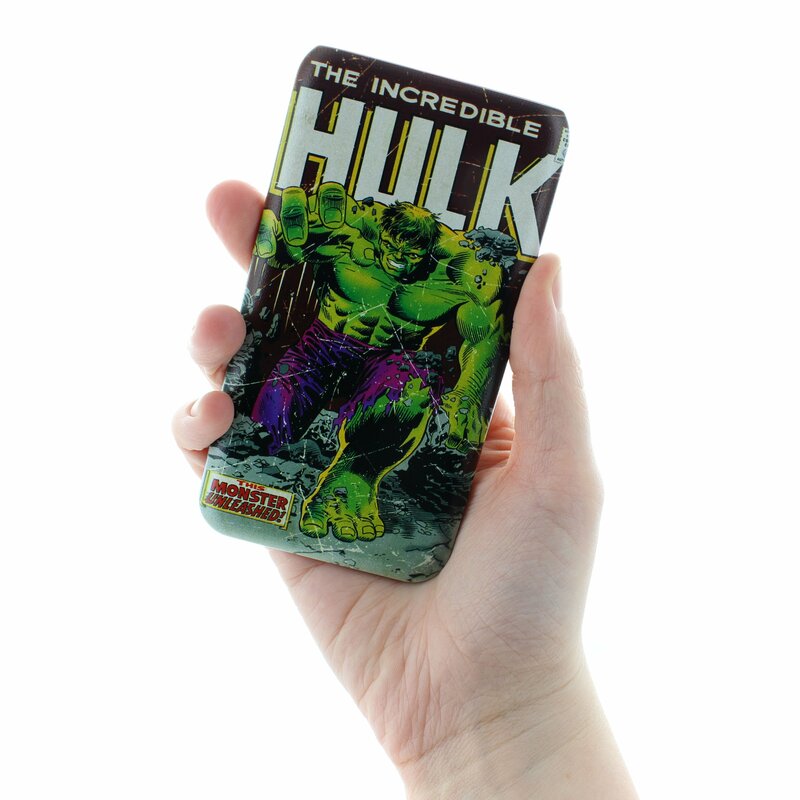 Don’t let rage get the better of you! 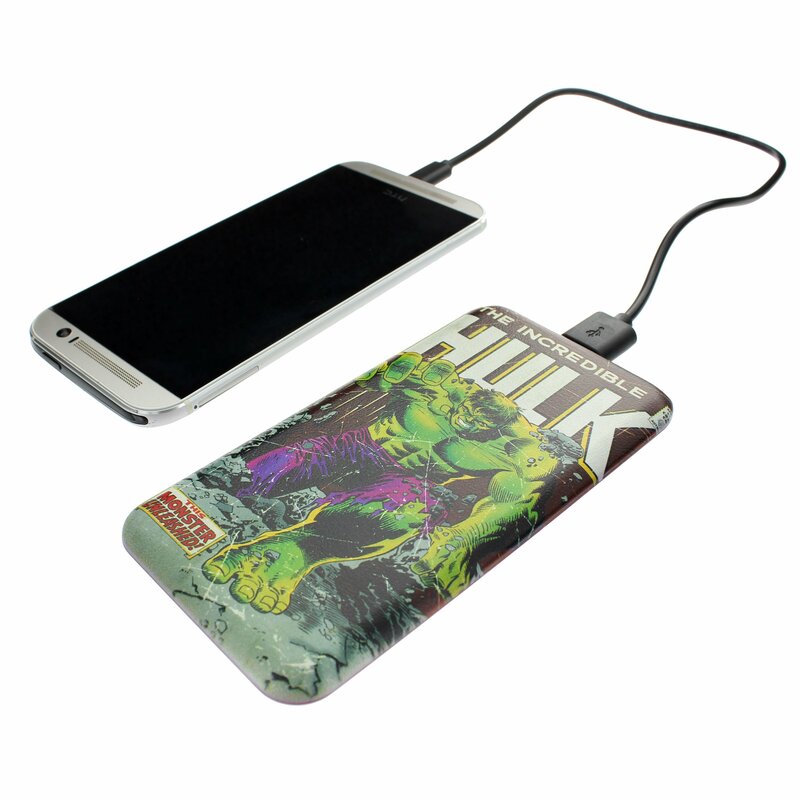 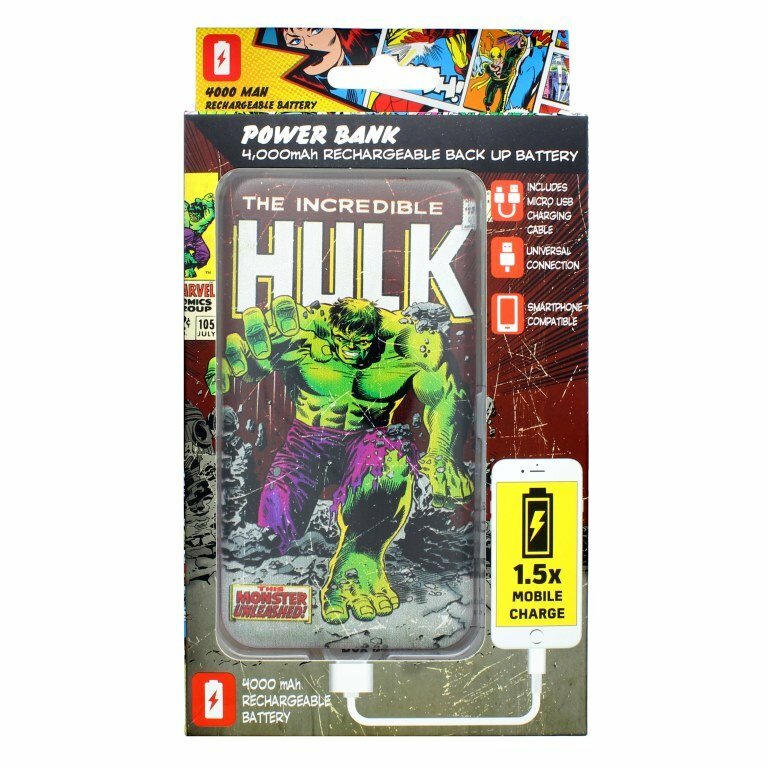 Let Hulk do the heavy lifting when you run out of power on the move. 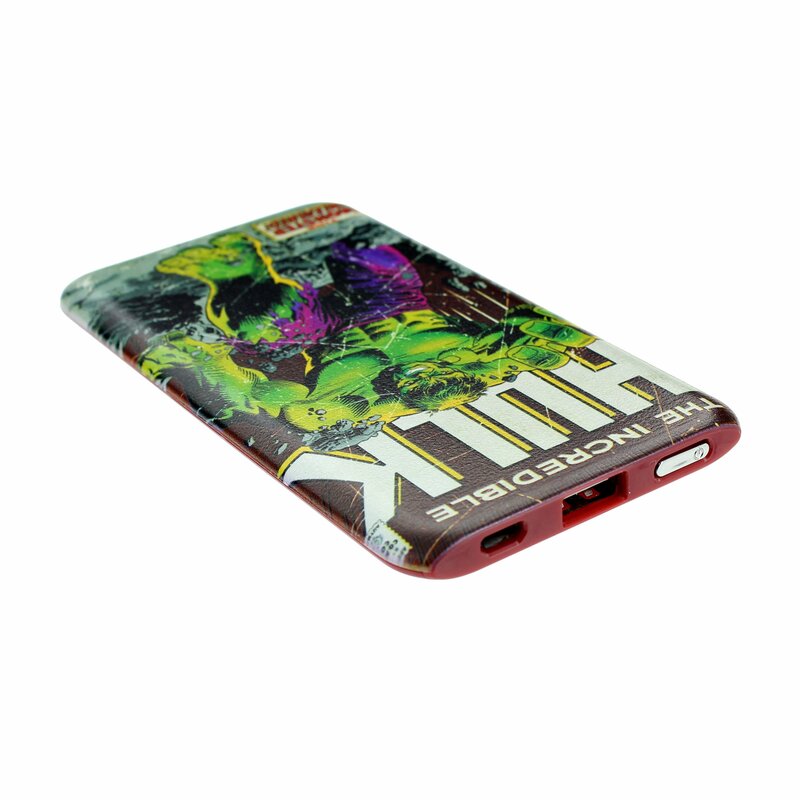 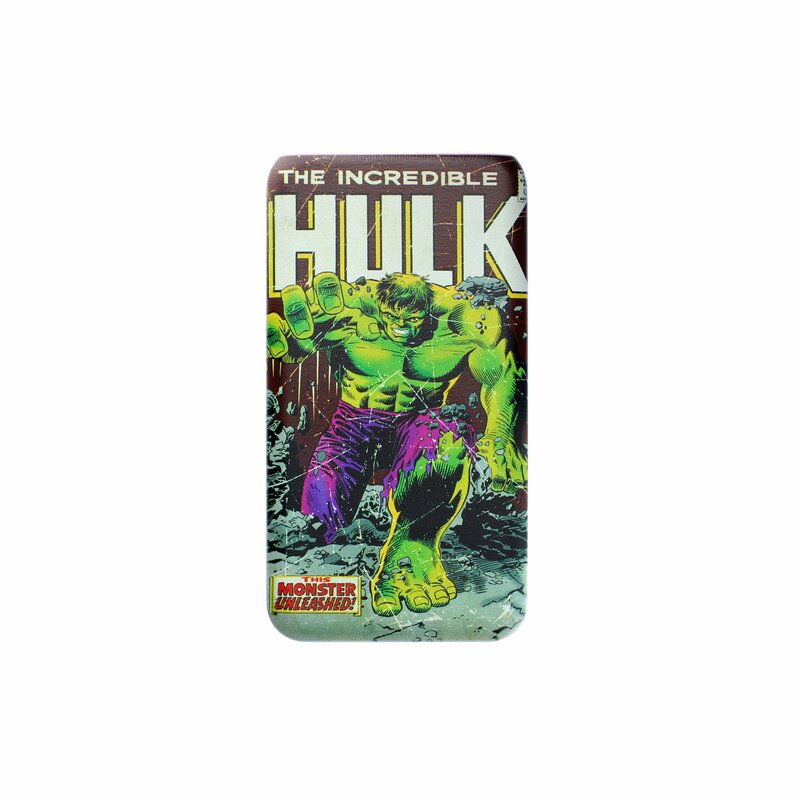 This classic Marvel Comics cover design unleashes the Incredible Hulk into your pocket.